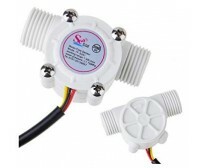 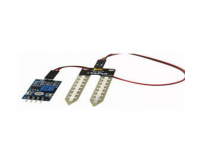 Soil Moisture sensors are used extensively in agriculture automation where you have to measure the moisture content in soil and accordingly Turn ON/OFF the pump. 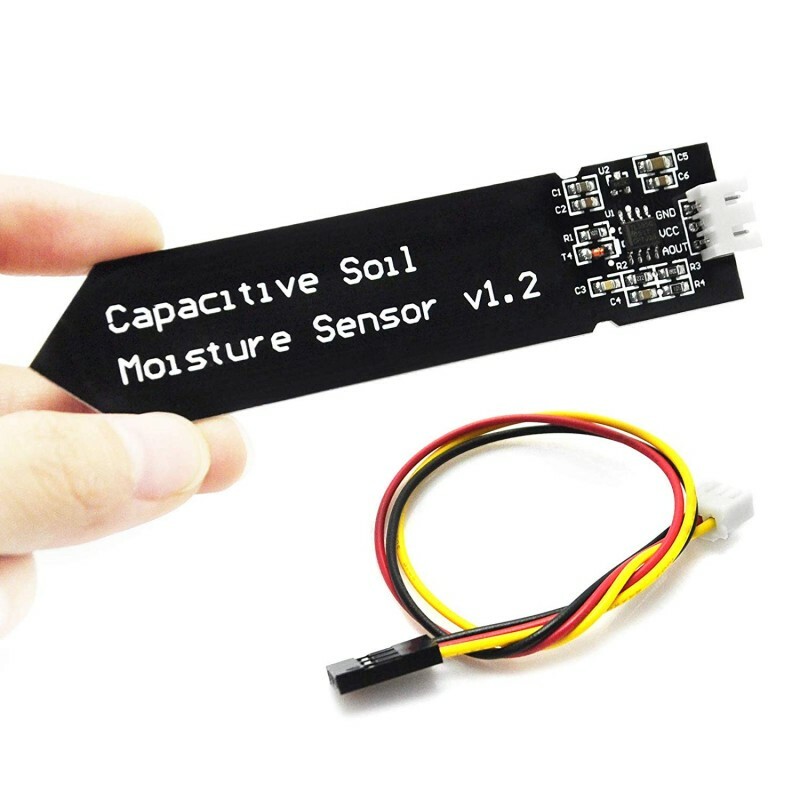 This Sensor used capacitive soil moisture sensing technique rather than the resistive sensing technique thereby making it corrosion resistant and improving life of the sensor. 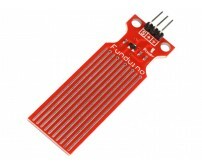 The output of the sensor is analog and can be directly interfaced to Arduino or tor Raspberry pi via a ADC.